Facebook is one of the most popular social media platforms nowadays. As a matter of fact, it boasts of having nearly 2 billion users around the world, far more than other platforms such as Instagram, Twitter, Pinterest, Tumblr, and the like. Out of these 2 billion users, a massive 1.18 Billion classify themselves as “active” users, which simply means that they get to check their accounts on a regular basis. While most of us simply take advantage of Facebook’s popularity to keep in touch and/or reconnect with people, some usesthis to the next level. Just recently, people have successfully found ways for them to earn money through it. 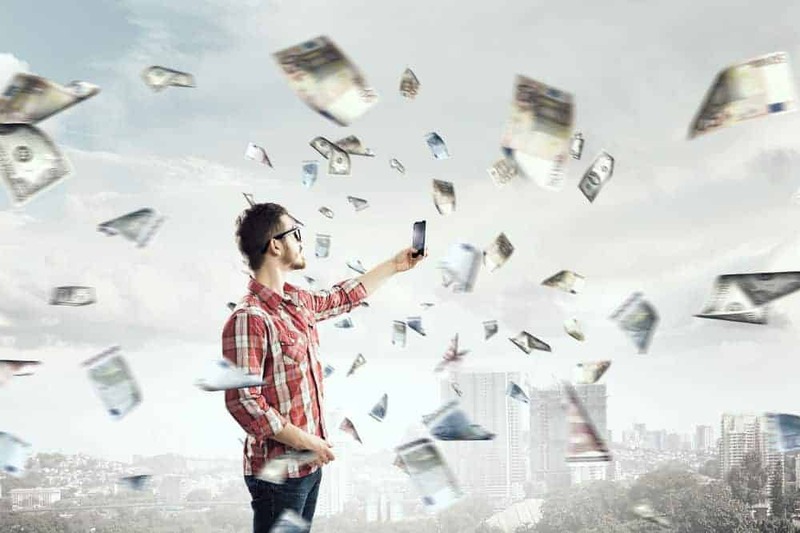 While Facebook may not be giving money directly to people, it has, through the years, and thanks to its wide accessibility been a way for people to earn more money. 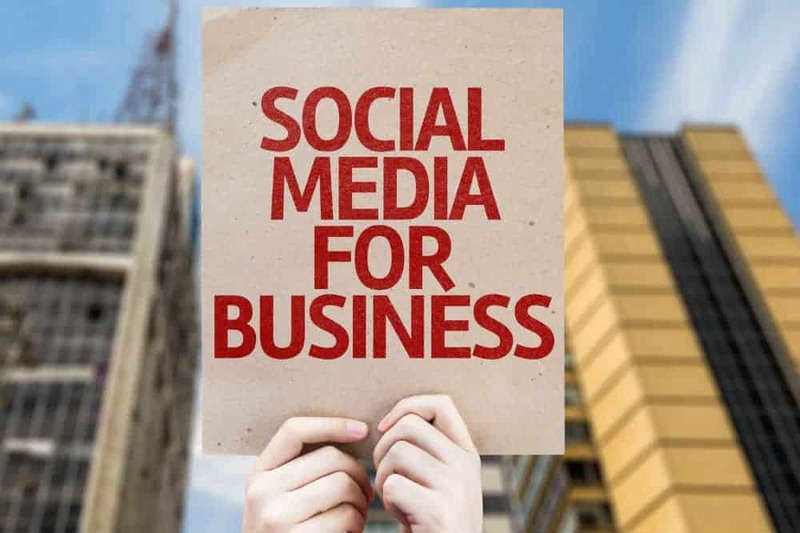 This is most especially true for other who already have businesses as many people can attest that their total revenue and profits have increased with the use of social media. Given that Facebook is a heavily interactive platform and therefore makes it a place which is great for advertising your business. If you would want your product to be made more well-known, then the wisest decision you can make right now is to simply open a Facebook Fan Page for your establishment. Make sure that the page is up and active as much as it can, interacting with users whenever possible. Be creative with your posts and try your very best to engage your customers. Some brilliant ideas to increase customer engagement on your establishment’s Facebook group is simply through coming up with promotions and other fun things that would surely benefit your customers and inspire or make them to actually go to your place. These activities may include simple quizzes, liking and sharing of pictures, encouraging them to share their own stories, or whatever it is you could think of. There are practically no limits when it comes to Business Advertising on Facebook! Just make sure that you’re following the ethical standards set by the platform, as well as laws and cultural sensitivity. Keeping all these in mind, feel free and be brave to actually think out of the box! This is the direct and easiest way to make money directly from Facebook. Its over-all interface makes it ideal for product placement and online selling to actually take place. As a matter of fact, there are Facebook groups which are dedicated to buyers and sellers. To sell on Facebook, one can simply make an announcement online, either through your own wall or through a group dedicated to these groups, and be as complete as possible when it comes to posting the details. This makes it so much more convenient, as they need not make use of any other buying/selling platform. Moreover, the demographic on Facebook alone is much more diverse, and you are able to make the most out of this. 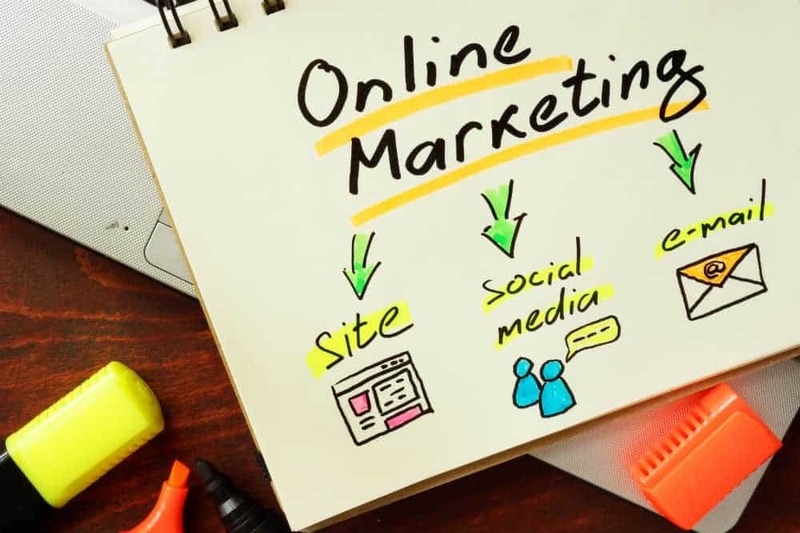 Thanks to a lot to modern developments, Affiliate Marketing is a type of marketing now made possible through social media, specifically Facebook. 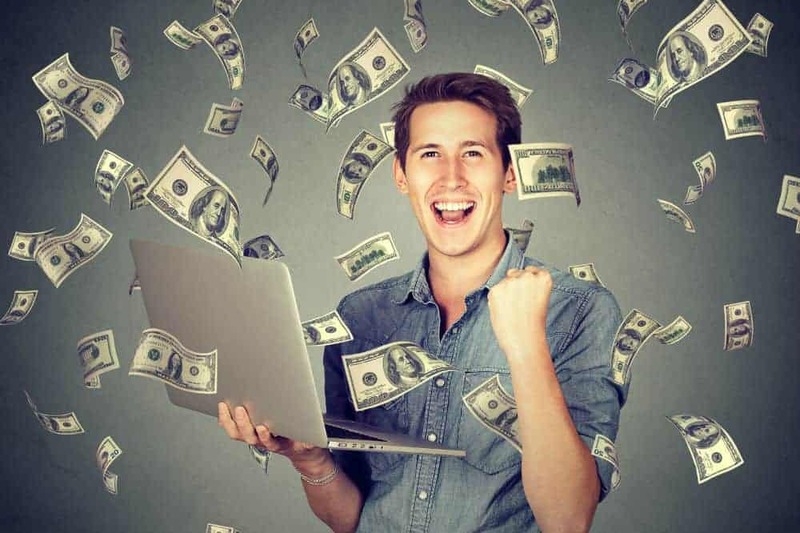 In a nutshell, affiliate marketing is a performance-based kind of marketing wherein the merchant gives his “affiliates” incentives every time a task is successfully done. In the case of Facebook, some Affiliate Marketing programs usually operate on an EPC, or an Earnings Per Click Scheme, which allows you to earn a few cents every time you are able to let people click the link, or allow a transaction to effectively take place. There are viral view monitoring programs you can make use of, such as Socialmediabusinessblueprint.com. Facebook opens you up to a plethora of ideas you can get even from ordinary people who tend to share their thoughts. 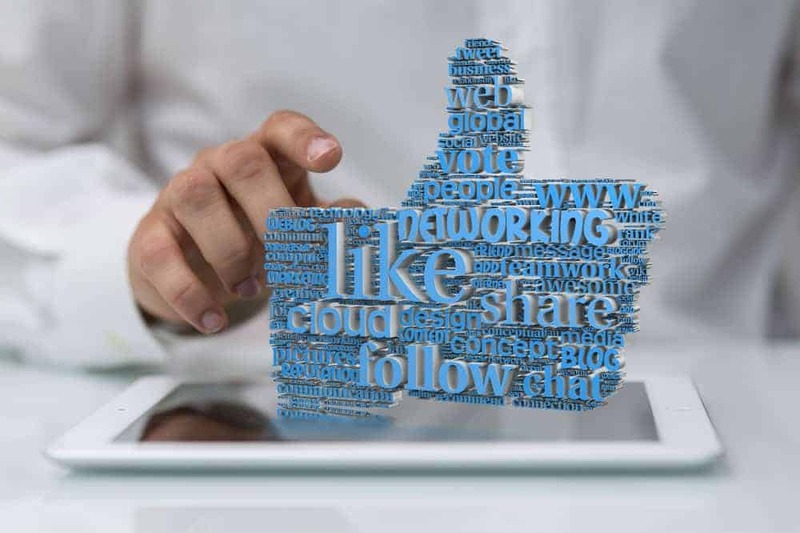 If you own a business and would want to expand, or if you are interested in starting up a business, then there are several Facebook pages that are geared towards giving out ideas, as they post things such as practical tips and advice in order for you to effectively do so. If you wish to interact with business owners, then it’s ideal to check out the comments in order for you to see whether someone’s on the lookout for a business partner, or probably publicly consulting the page for tips on expansion and other matters pertaining to business operations. Connecting with more people would give you the chance to expand your business, giving yourself a better, wider variety of resources. As a matter of fact, a lot of successful partnerships and corporations simply started with a quick comment or a simple chat through messenger. It’s important to note that it’s not always that you’ll be able to extract money through Facebook alone. In the ideas that were given, the said platform was just used as a means in order to promote a business, or to effectively lead the customers to another site, and in the process be able to effectively maximize the huge population on Facebook. Also, never forget the important manners, ethics, as well as the right conduct whenever you’re going to post on social media, simply because if you’re not going to take care of this, it’s eventually going to work out against you as people would be unfollowing or blocking you instead of actually wanting to interact. The ways in order for you to make money nowadays has most definitely expanded with the advancement of modern technology. People have maximized the use of social media, taking advantage of the fact that people from all walks of life are in these places, each of which has different interests. Facebook has allowed people to make this particular search which is much easier to do and would ultimately allow your business to expand in ways that you never thought it would.